I was going to tip Kevin Na but because of his finish at last weeks Memorial Tournament he now qualifies automatically for the US Open Championship and has withdrawn. My replacement each-way tip is going to be Webb Simpson 35/1, and the 2011 US Open champion will be wanting to put in a good performance this week before playing in front of a home town crowd next week at Pinehurst. 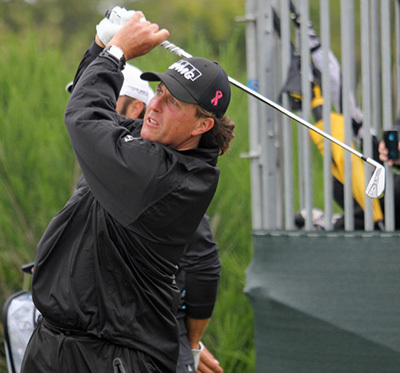 As this is the week before the US Open Championship I expect to see Phil Mickelson 16/1 being right in the thick of things this week. The Californian will want to be in confident mood for his challenge at Pinehurst number 2, and what better way then to play well on a track that he had a runners-up finish on last year on his way to another runners-up finish at the US Open. I expect Phil to be putting his US Open game plan into action so you may not see the driver, which I think could be a blessing in disguise. 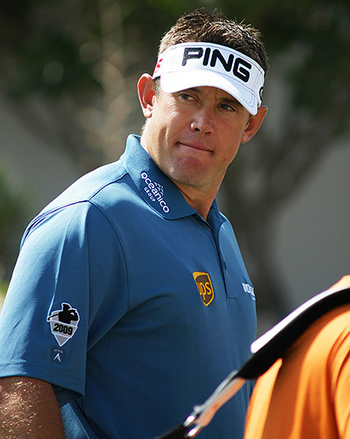 Not hard to see why I have picked Lee Westwood 20/1 this week, not only will this be his warm-up tournament for the US Open Championship, but he also won this event in 2010 – one of two PGA Tour wins, but he won the Malaysian Open recently and has two Top 10 finishes from his last three PGA Tour events. Lee didn’t play so well in the recent PGA Championship at Wentworth, but I think he will have been working hard since then and I expect him to be in the thick of it come Sunday. I did tip Ryan Palmer 22/1 a couple of weeks ago because he has been in great form recently with three Top 10 finishes in his last seven events. It seems Ryan enjoys playing the St Jude Classic and in particularly the TPC Southwinds track, and in the last two years he has finished inside the Top 5 on both occasions and I expect to see him challenging again this week. Kevin Na 45/1 was so unlucky on Sunday in the Memorial Tournament, but what a final round and if he can take the positives from that event and forget about the play-off, he could well be challenging again come Sunday. The Memorial was Kevin’s second runners-up finish this year and with two other Top 10s and four Top 20s, I don’t think he is that far away from adding to his single PGA Tour win which came at Justin Timberlake’s event in 2011. 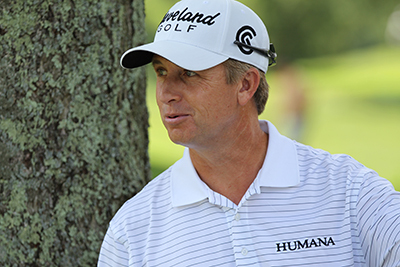 David Toms 50/1 had back-to-back wins in this event starting in 2003, and nearly made it three in a row in 2005, but took the runners-up spot which he made again in 2009. David will be in confident mood after his Top 5 finish at the Crowne Plaza Invitational at Colonial, which was played over another track Toms had won on. I think those positive memories plus his good form will see him challenging here again this week. Will Padraig Harrington 150/1 ever get back to challenging to win a golf tournament let alone win it. Its painful watching the Irishman sometimes and just when you think he maybe getting back to some decent form, like at the recent Byron Nelson Championship where he was right in the thick of it Saturday after firing a third round 66, he followed that up with a final round 74 to plummet down the leaderboard. 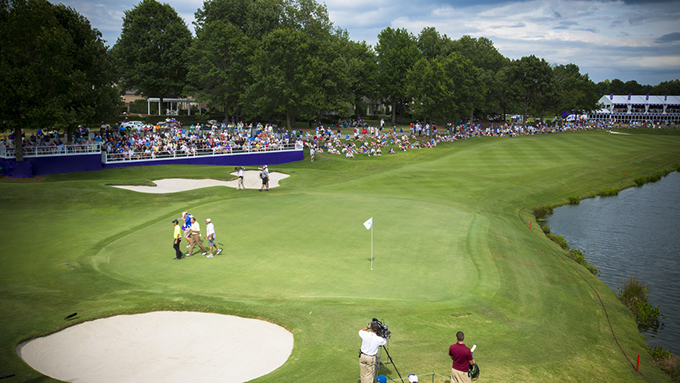 Padraig has finished in the Top 15 of this event in the last two years and he has shot 65 round this track. If he can just turn that last round in to a mid 60 round he could be in the shake-up, and at these odds I think he is worth a couple of quid this week.